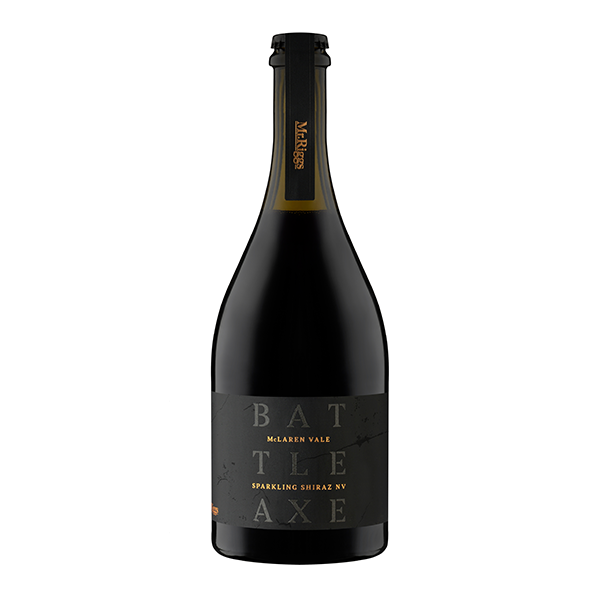 The Battle Axe (my beautiful mother in law) is the motivation for this premium sparkling Shiraz. 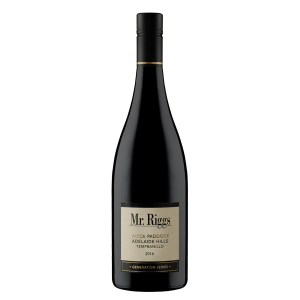 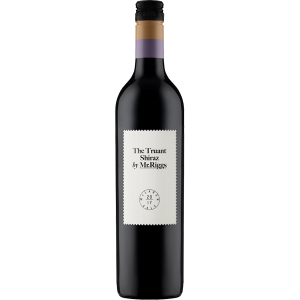 Traditionally made with mature premium McLaren Vale Shiraz aged in old oak, finished off with a touch of vintage fortified Shiraz. 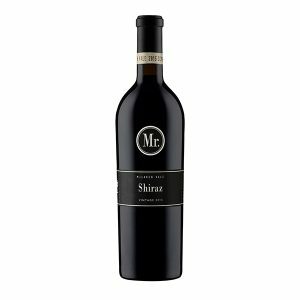 This wine is luscious, dry, complex, balanced and versatile.